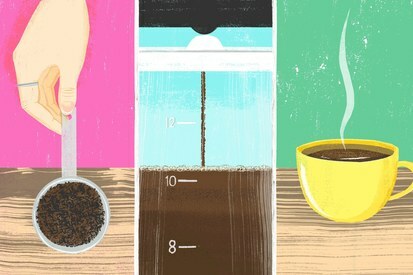 How to be mindful while making coffee! Smell the aroma from the coffee grounds as you put them into the coffee filter. Breathe in their deep, rich, intense fragrance. As you pour the water into your coffee maker, notice the clearness of the water, hear the gurgling sound. Listen to the first drops of water as they sizzle into the carafe; notice the color of the coffee. Watch the steam that rises, swirling in the carafe; be mindful of the ethereal nature of your inner self.